With unique designs that are fresh, functional and fit for a variety of styles and budgets, you’re sure to find the right Walnut Side Table for your space. At TFS UK Sale, we’re glad to offer a wide assortment of stylish and functional Walnut End Tables that suit your sensibility. 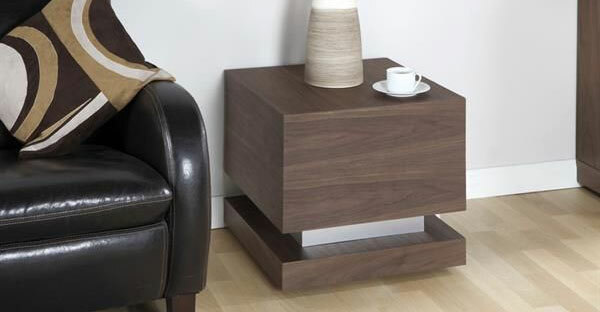 Explore our entire range of Walnut End Table to find the right piece for your living room.